No, this isn't a tourist photo op! 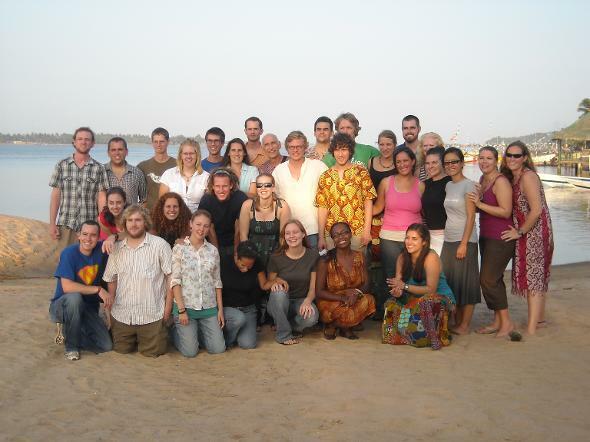 It is a picture of my Peace Corps Volunteers Group shortly before the end of our service time. While there, I became "enskinned" as the first white chief of Daboya - a village of about 5000 in northern Ghana. Click here to check out the blog entries that I kept during this once-in-a-lifetime experience!